The contents in this book will give you the knowledge to enhance, repair or establish a relationship with anyone. 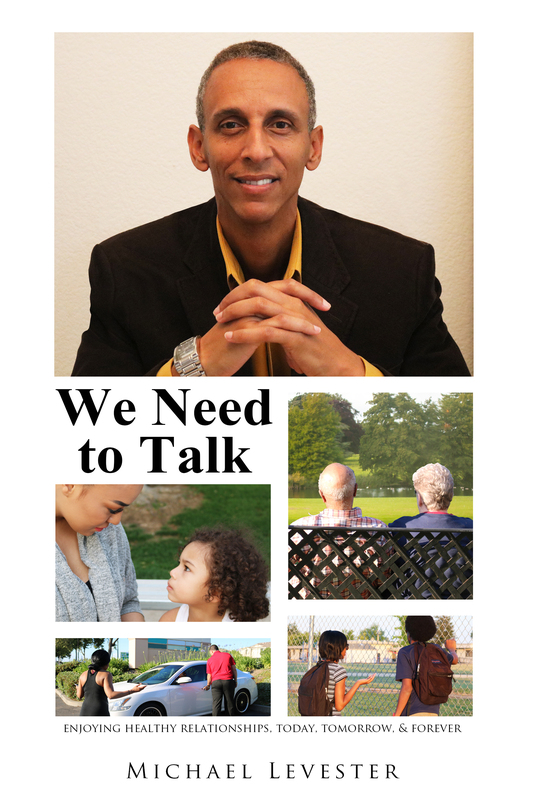 Unlike other self-help books that only talk about the cobwebs that interfere in relationships, what will be learned are the fundamental tools that you can use to reach the root of common problems that cause pain, divorce, and separation. The goal is to educate you on how to get rid of the spider that makes the cobwebs so that you can live the life that you deserve full of love, joy, peace, and happiness. PRE-ORDER YOUR BOOK NOW BY PURCHASING TODAY!